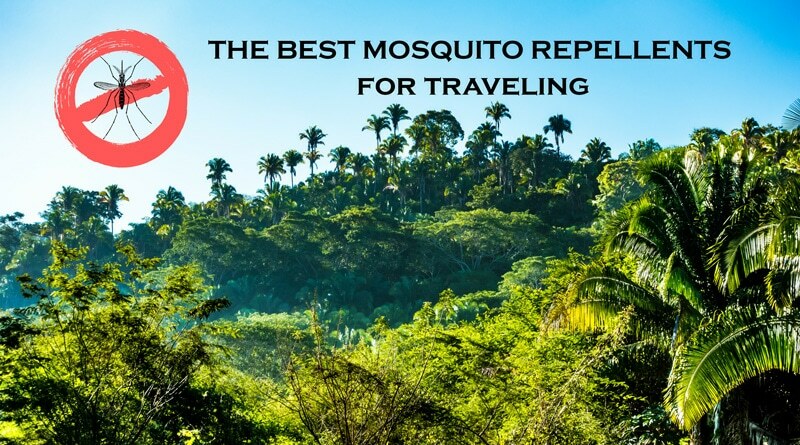 Read our tips what repellents work the best against mosquitoes and how to use them! 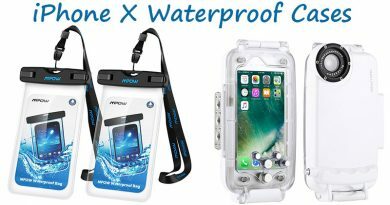 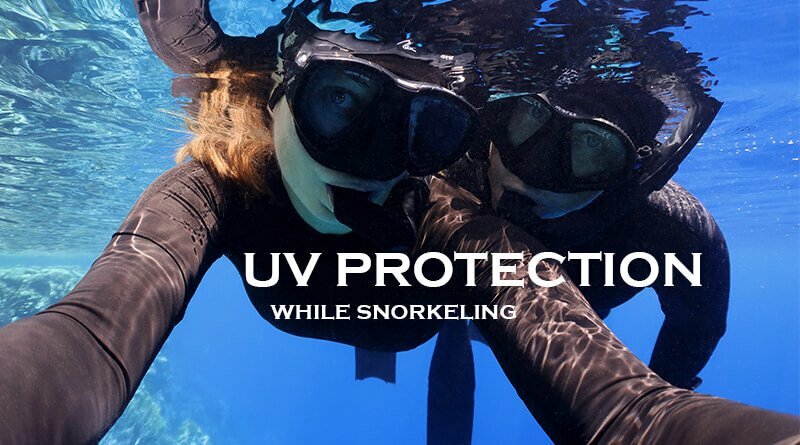 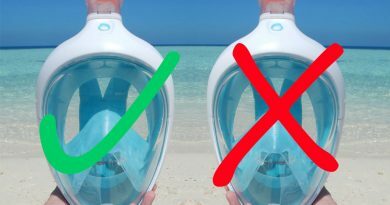 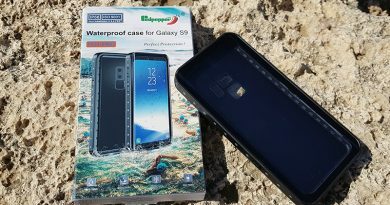 What does snorkeling safety mean for you? 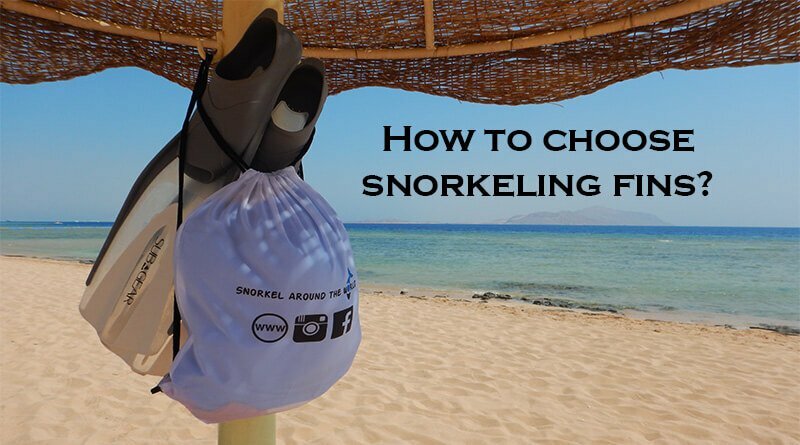 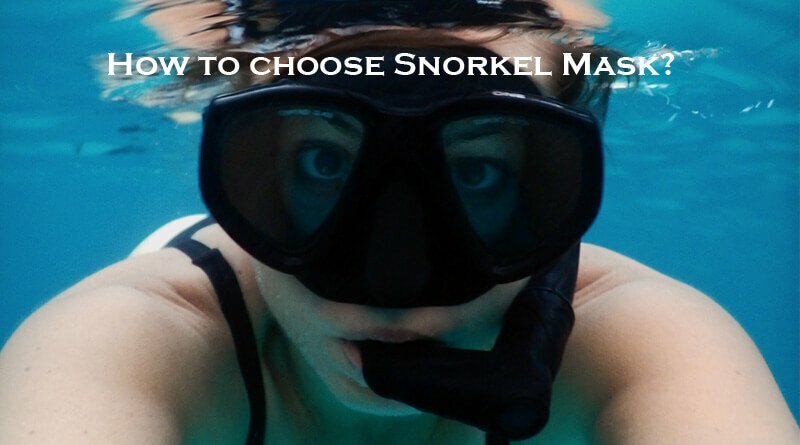 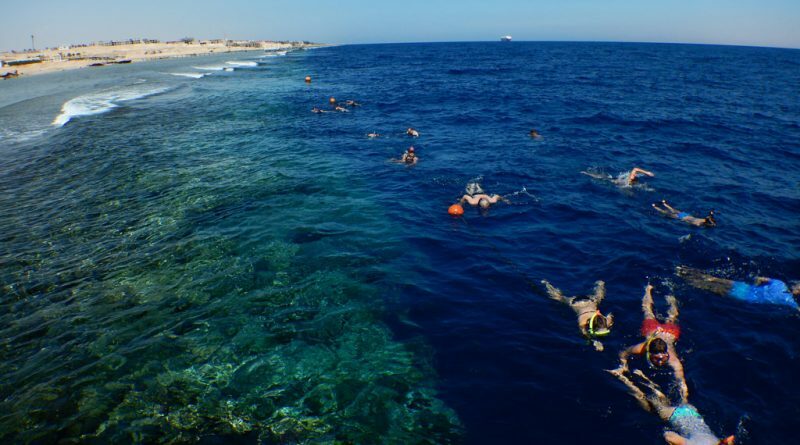 We believe that snorkeling is a great experience that can be enjoyed by the whole family and absolutely safe if you follow some rules and instructions.